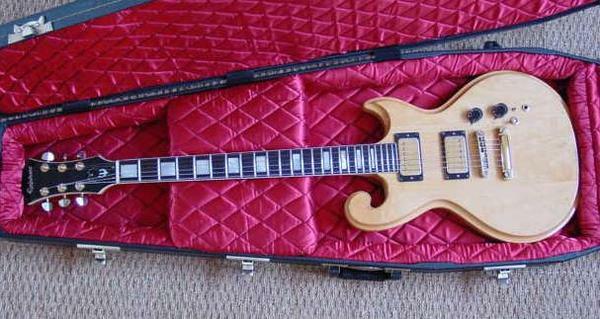 Possibly the most unusual guitar made under the Epiphone brand is the Epiphone SC Scroll. 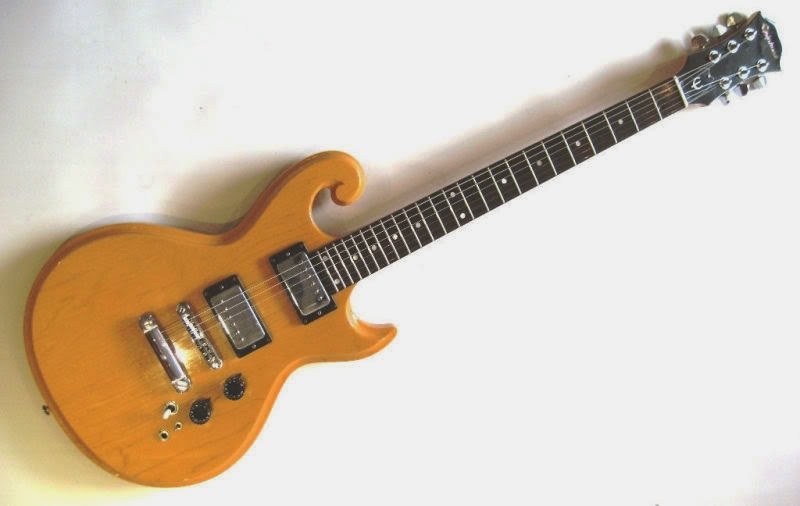 It was produced in Japan at the Matsumoku factory from 1976 through 1979 and is named for the carved scroll on the upper bout of the guitar. Thanks for the in-depth blog re. 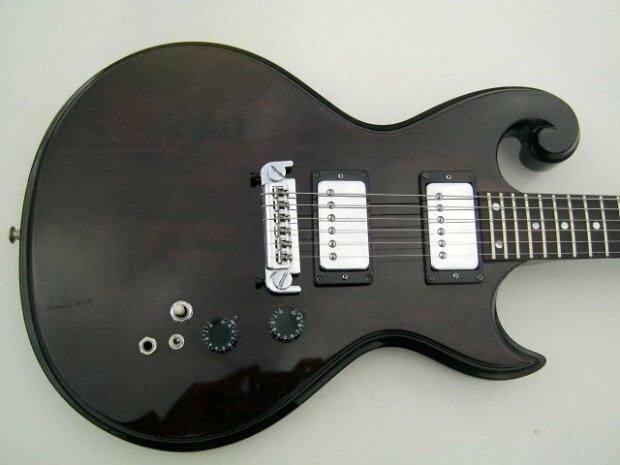 the EPI Scroll models. 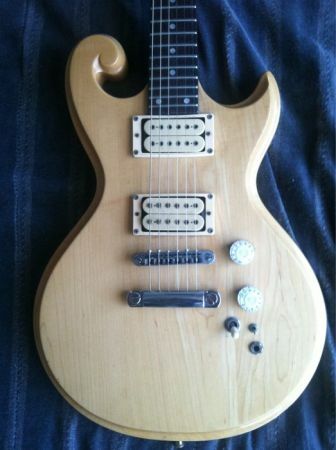 I have an SC450 with the optional blonde humbuckers, brass nut and walnut stain.